Press the play button on the first music video below, choose high-res & full screen and you'll be able sit back and enjoy all of the music videos automatically followed by several hours of handpicked music videos from different artists to explore. Press forward to skip any video or click the rewind button to replay or return to previous songs. 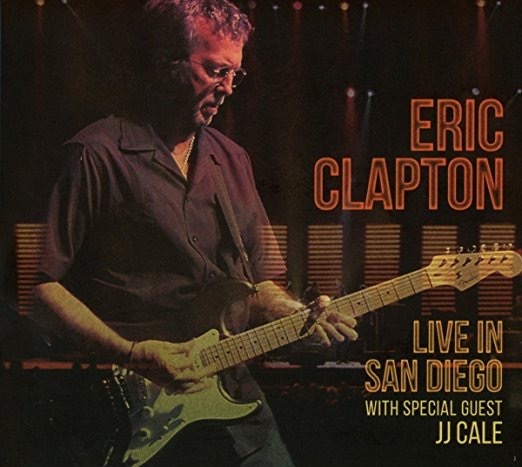 Special limited edition 180 gram vinyl records, special t-shirts, downloads and much more, are exclusively available directly from EricClapton.Com!